Kudos to Deirdre Fernandes for not allowing the diversity of Harvard’s undergraduate college to obscure broader failures (“Diversity lags at Harvard’s grad schools,” Page A1, March 3). The schools must make increasing financial aid a priority if they are truly to promote learning across race and class. While international diversity enriches our community, few international students seem to be from the lowest-income brackets in their home countries. 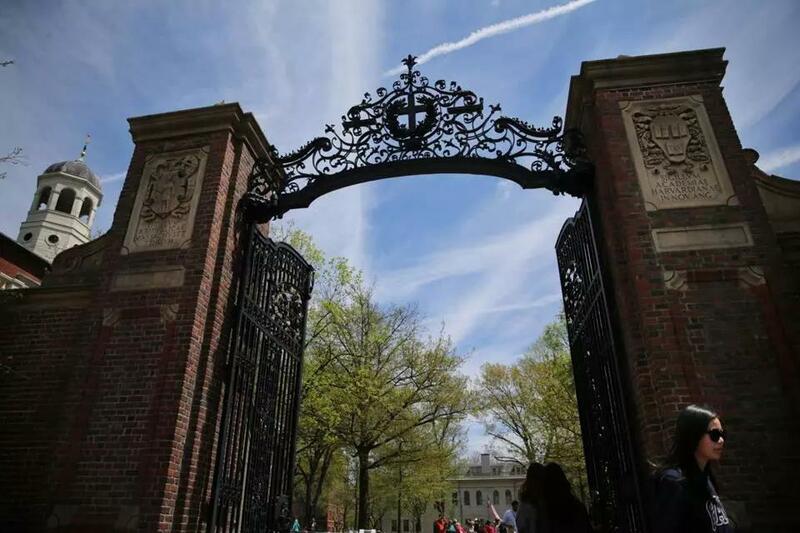 Many graduate courses treat cities across Massachusetts and throughout the country as living laboratories, but the university requires neither training in intercultural communication nor grounding in the history of race, class, and gender conflict in this country. We could all benefit from more of this. This semester, I am enrolled in five classes at five different graduate schools (three at Harvard, two at MIT), and I believe that my peers and I would benefit from additional perspectives in each case. This extends to the faculty. Of the 15 courses I shopped across three Harvard graduate schools, 11 were taught by white men, four by white women. Until students, faculty, and administrators reflect the nation’s diversity, the university will fail to prepare us all for its diverse reality. The writer is a master in urban planning candidate at Harvard University. Deirdre Fernandes posed several important considerations about diversity in graduate-level education programs in “Diversity lags at Harvard’s grad schools.” As a doctoral student in Boston University’s occupational therapy program, it is clear to me that these challenges exist at graduate programs beyond Harvard. As Fernandes identified, several factors, such as the high cost of education and lack of diverse faculty members, serve as barriers to access and deterrents for students of color or low-income applicants. We know these barriers exist, but why does it matter? Because several professions now require an advanced degree, including occupational therapy. Therefore, a lack of diversity among graduate students leads to a lack of diversity among professionals. Diversity in schools is important not only to offer equal opportunity for all, but also to promote representation across fields, particularly those in health care, where providers work with members of diverse communities. In order to highlight the importance of diversity, we need to celebrate it in addition to addressing barriers. This change in graduate programs is desperately needed.